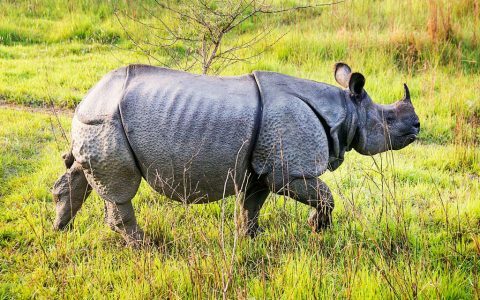 Exploring the rich wildlife of Kanha National Park. After breakfast, depart for your next destination Delhi by road. On arrival check in to the hotel, after freshen day at leisure or you can visit Janpath market area. Stay overnight in hotel. Post breakfast leave for Jaipur, on arrival check-in to the hotel and after freshen up visit Birla Temple and local market of Old Jaipur. Later return to hotel for overnight stay. Post breakfast transfer to Railway station to board train to Jhansi, on arrival at Jhansi Railway station transferred to next destination Khajuraho by road. After arriving in Khajuraho check-in to the hotel. The evening is scheduled to visit UNESCO World heritage site of Khajuraho Temples. Also attend Light and Sound Show, later return to hotel and overnight remain scheduled in hotel. After breakfast leave for Bandhavgarh by road. 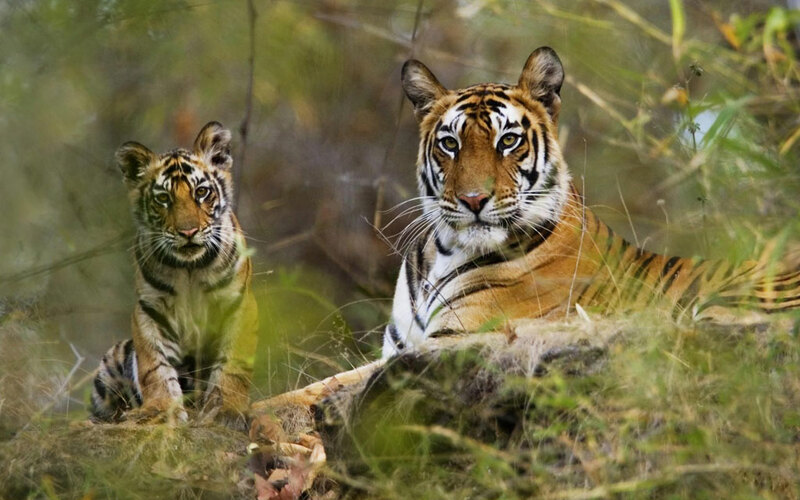 The Bandhavgarh National park is one of the highest tiger density park. On arrival check-in to the resort, the rest of the day is free and overnight stay in resort. After tea coffee, following an early morning safari ride in the National Park and spot the Majestic Tiger prowling in their territory. Return to your resort for breakfast and relax. 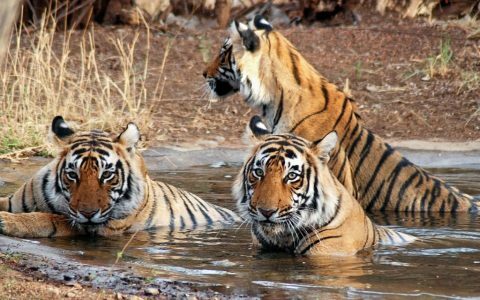 The evening is also schedule for thrilling Safari in Bandhavgarh Tiger Reserve. Later return to resort for Dinner and Overnight stay. 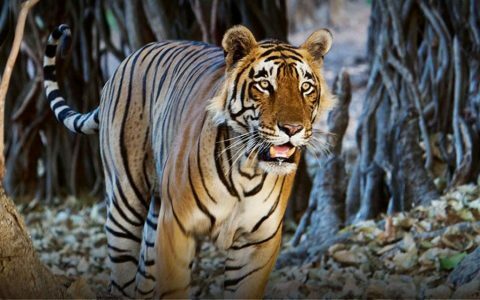 The morning will start with a delectable breakfast and check out from the resort to continue the tour towards the next destination, Kanha National Park. On arrival in Kanha’s jungle resort, check in and spend some leisure moments. 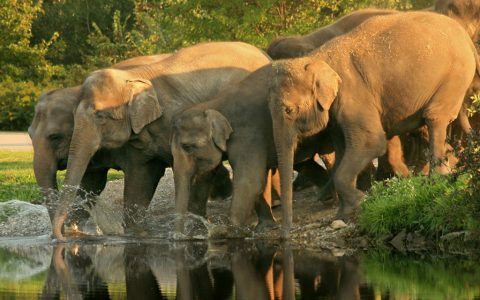 Late afternoon, take a tour to exploring the rich wildlife of the park, which influences the famous writer Rudyard Kipling to create “The Jungle Book”. When returned, enjoy the evening with wild surroundings of the resort. Stay overnight here. 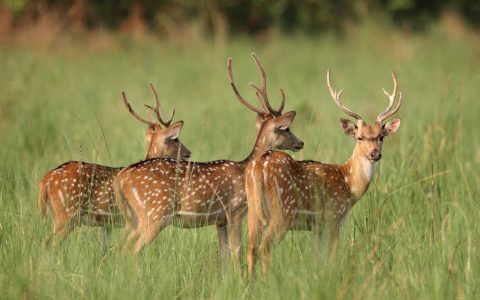 Explore wildlife in the Kanha National Park the tour is schedule for morning and evening jungle safari. Overnight stay in the lodge. 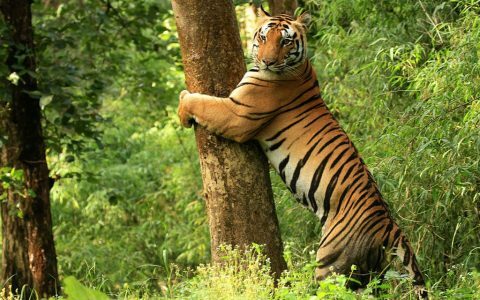 After breakfast you will be transfer to Nagpur Airport to board flight to Mumbai or Delhi for your further journey back to home with illustrious memories of Best of India Wildlife tour.